May 31st – June 3rd 2017 we will be roaming and raiding the western Norwegian fjords with the vintage ferry M/F Hardingen, performing the comissioned work “Hardingtokt” live in the fjords and in Vågen, Bergen. 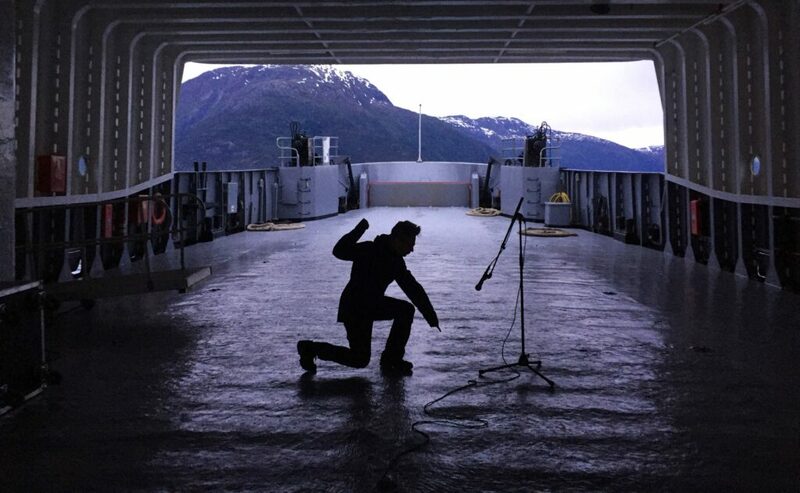 “Hardingtokt” is a work that uses the ferry itself as instrument, performer, stage and transport. The work incorporates and expresses traditional western Norwegian music genres like black metal, electronica, hiphop, contemporary music and traditional folk music. The raid starts in Ulvik, innermost in the Hardangerfjord, May 31st, and ends in Vågen, Bergen on Saturday June 3rd, with a performance of both the commissioned work, and then a Ugress Live concert aboard the ferry. Featuring Annlaug Børsheim and Stig Lundblad-Sandbakk. Please note: If weather allows, the ferry will be midfjords during performance. Might make sense to be there a few minutes before 21:00. 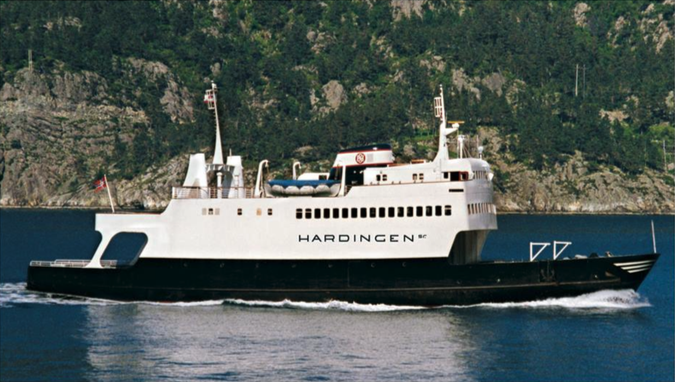 The ferry will be located somewhere innermost on the Bryggen side of Vågen, Bergen. The work is comissioned by Hardanger Åtgaum and funded by FFUK.